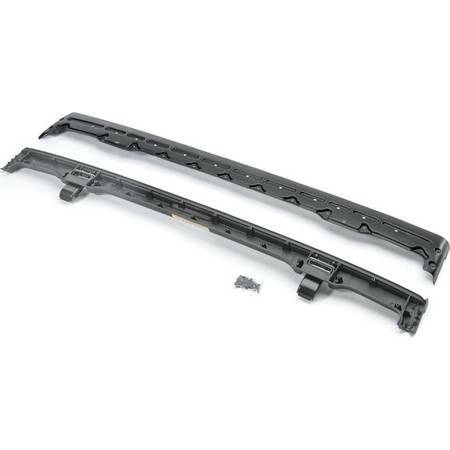 #9085235_ Smittybilt Black Diamond Replacement Soft Top, fits 10-18 Jeep Wrangler Unlimited JK 4-Door. List for $429.39 - Now $200. 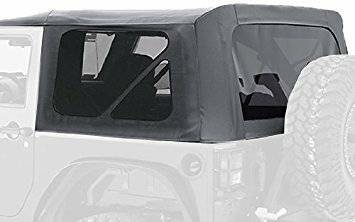 #9083235_ Smittybilt Bowless Combo Soft Top, fits 07-18 Jeep Wrangler JK Unlimited (4-Door). List for $449.99 - Now $300. #9080235_ Smittybilt Black Diamond Replacement Top, fits 07-09 Jeep Wrangler Unlimited JK (4-Door). List for $299.99 - Now $200. 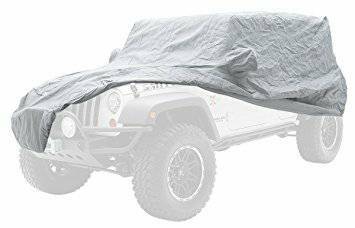 #830_ Smittybilt Full Climate Cover, fits 07-18 Jeep Wrangler JK (2-Door). List for $126.99 - Now $70. #835_ Smittybilt Full Climate Cover, fits 07-18 Jeep Wrangler Unlimited JK. List for $104.30 - Now $50. 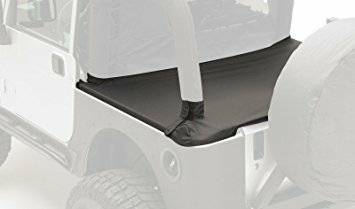 #1160_ Smittybilt Gray Water-Resistant Cab Cover w/o Door Flap, fits 87-91 Jeep Wrangler YJ. List for $105.99 - Now $50. #701015_ Smittybilt Tonneau Cover in Black Denim, fits 87-91 Jeep Wrangler YJ. List for $61.99 - Now $40. #94235 _ Smittybilt Black Diamond Extended Top, fits 10-18 Jeep Wrangler JK (2-Door). List for $82.99 - Now $40. 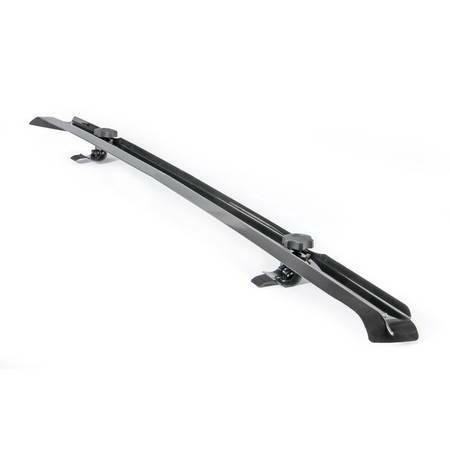 #90104 _ Smittybilt Quick Detach Windshield Channel, fits 97-06 Jeep Wrangler TJ. List for $41.95 - Now $25. 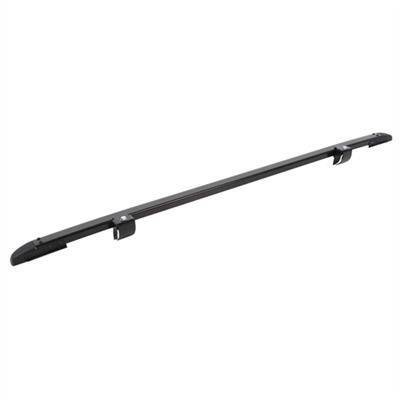 #90105 _ Smittybilt Windshield Channel, fits 07-18 Jeep Wrangler JK. List for $51.99 - Now $25. #55013-01 _ Bestop Factory Style Windshield Channel, fits 07-18 Jeep Wrangler JK. List for $109.99 - Now $40. #55014-01 _ Bestop Factory Style Windshield Channel, fits 97-06 Jeep Wrangler TJ. List for $98.99 - Now $40.